Danby Hall in North Yorkshire is a in a part of the world that has avoided the peak-and-trough cycle seen in the Home Counties, as Penny Churchill reports. 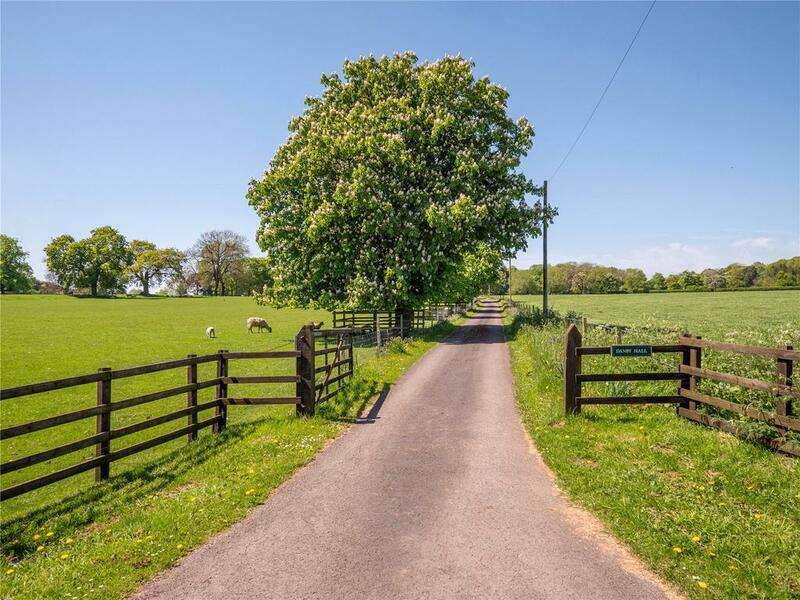 ‘Boring but steady’ is the verdict of Toby Milbank of The Search Partnership on the country house market in Yorkshire and Northumberland, where the peaks and troughs of the Home Counties are largely unknown. 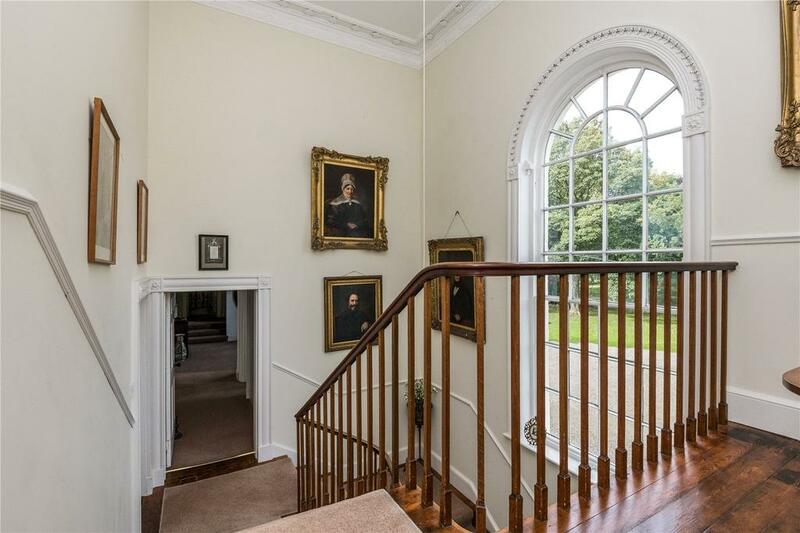 Nowhere, however, could be less boring than lovely, Grade II-listed Danby Hall, on the market at £3 million via Strutt & Parker. 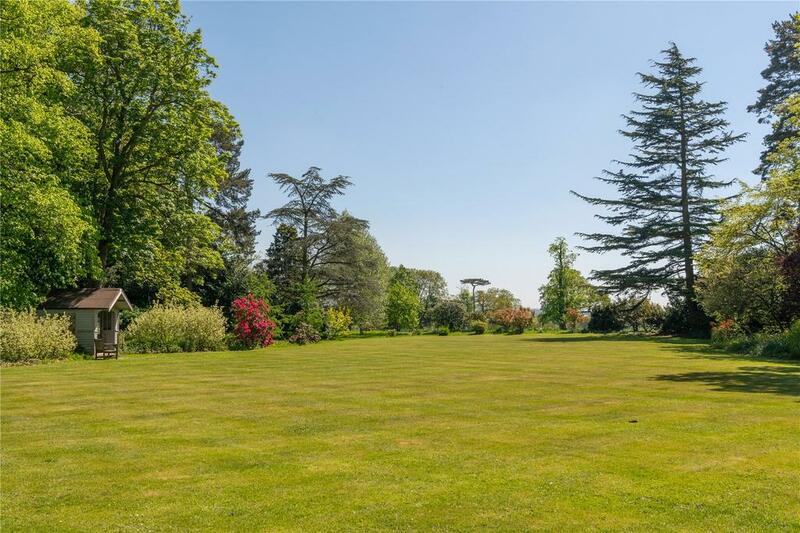 The house stands in more than 100 acres of parkland and woodland at Danby Wiske, near Northallerton in North Yorkshire – and it’s on the open market for only the second time in its history. Originally built in 1767, the delightfully symmetrical brick house, comprising two early-19th-century bayed wings set either side of a handsome Georgian core, has been home for the past 63 years to the Wrigley family, of the long-established firm of Hunt & Wrigley, solicitors, in Northallerton, one of North Yorkshire’s liveliest market towns. Tranquil Danby Hall – not to be confused with the Scrope family’s ancestral home of the same name at Thornton Steward, near Bedale, in Wensleydale – is accessed via a private, tree-lined drive surrounded by ancient parkland and the picturesque Hambleton Hills, on the western edge of the North York Moors National Park. This part of Yorkshire, probably best known for its famously high-flying pheasants, is sporting heaven and Danby Hall’s carefully managed acres offer not only excellent grazing and income potential, but also a range of sporting possibilities, including an additional 20 acres on its northern boundary, which could be transferred to the new owner. Like a favourite grandmother, the gracious, 7,548sq ft main house exudes the gently faded elegance of a less frantic era, from the welcoming entrance hall with its columned porch leading to the ground-floor reception rooms – all south-facing – to the drawing room with its open fireplace, intricate cornicing and large sash bay windows. Upstairs are the six main bedrooms and impressive, oval-shaped ballroom, currently used as a rather splendid dining room. 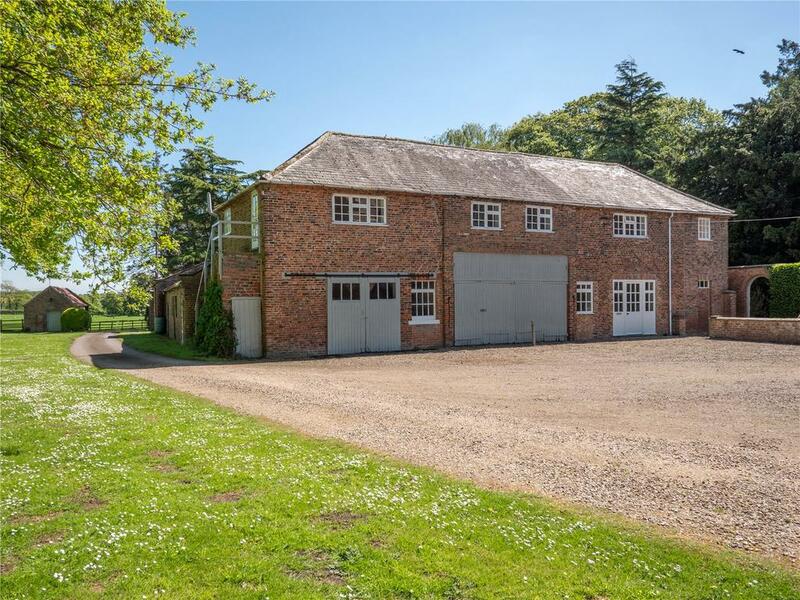 A further four/five bedrooms are located on the second floor, with a detached converted coach house providing a self-contained, three-bedroom annexe. 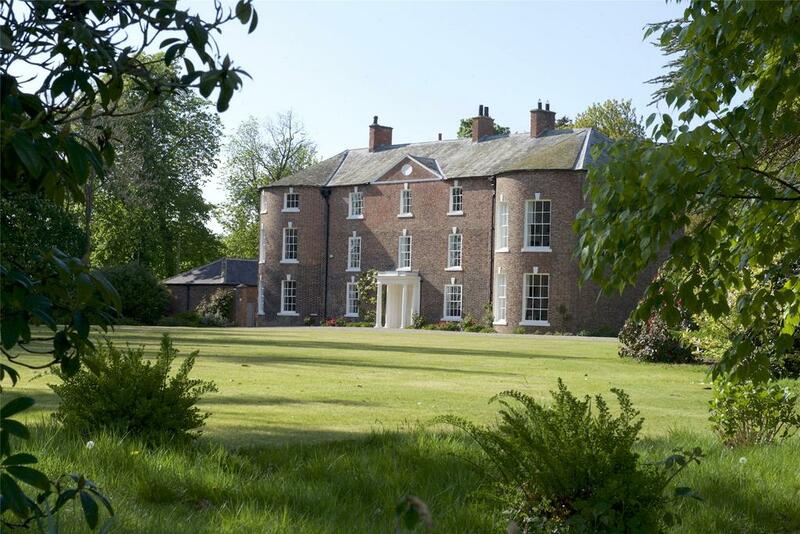 Danby Hall is on the market at £3 million via Strutt & Parker – see more pictures and details. A Yorkshire mill-owner and merchant created a flamboyant and cosmopolitan home, as Jeremy Musson explains.